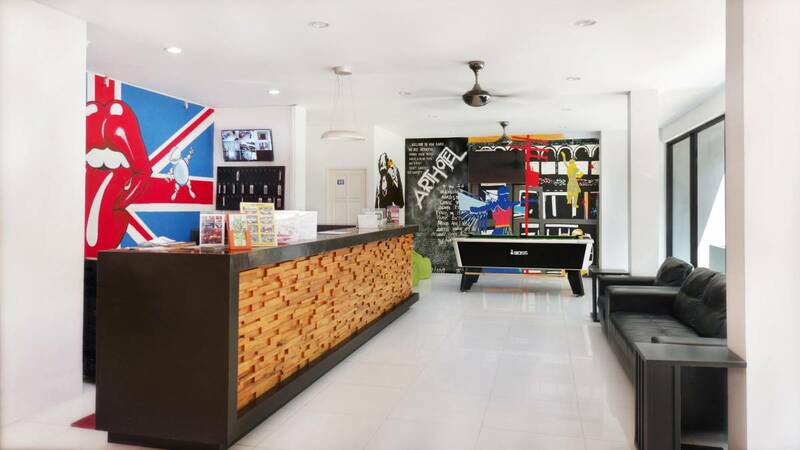 Art Hotel Chaweng Beach is amazing and friendly service hotel. 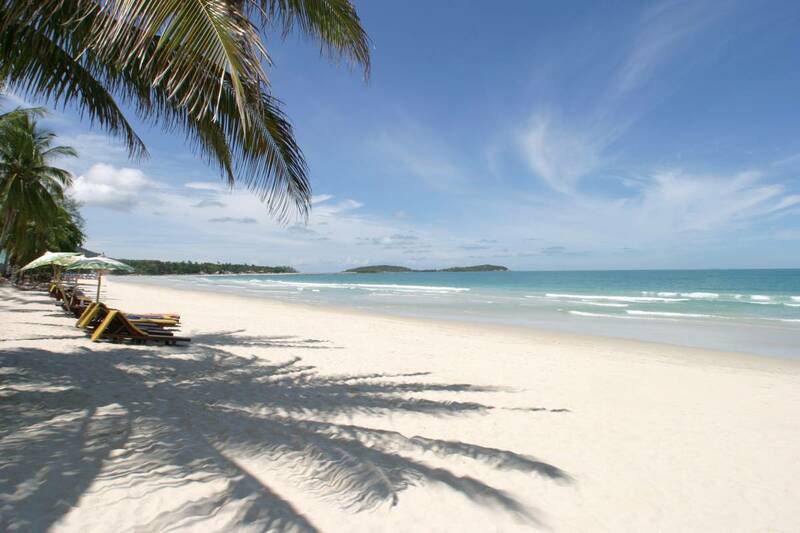 Hotel located in the heart of the nightlife of Koh Samui and on the best beach - just few minute walk out of the hotel. 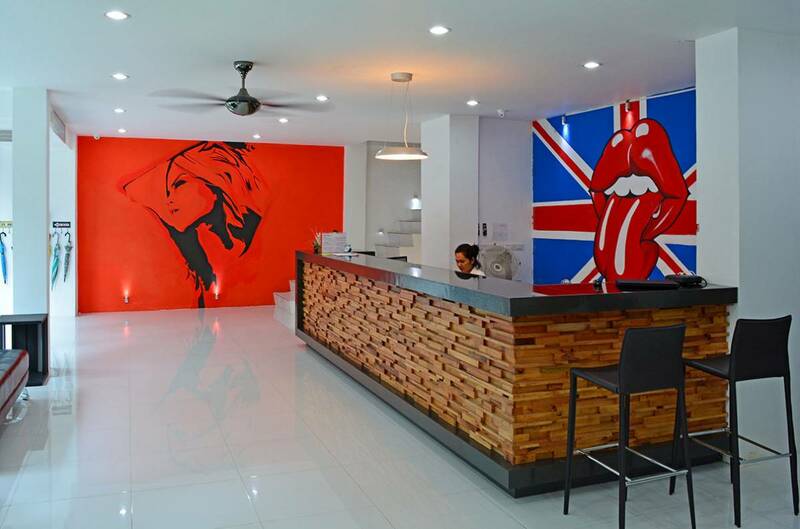 Art Hotel Koh Samui - is a perfect choice for tourists wanting to touch the wonderful and varied holiday in Koh Samui in the Kingdom of Thailand! 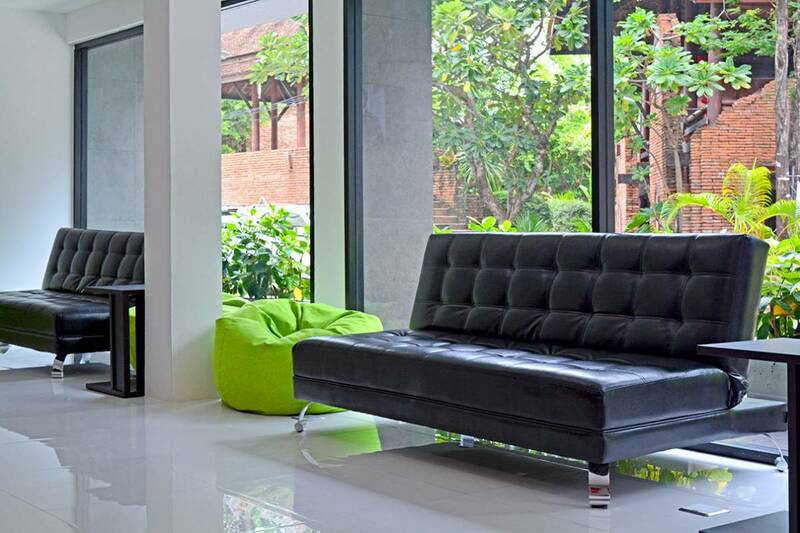 Fitted with tiled flooring and a seating area, rooms feature air conditioning and a fridge. Cable TV, 100Mbs Wi-Fi and a private bathroom with hot showers are included. 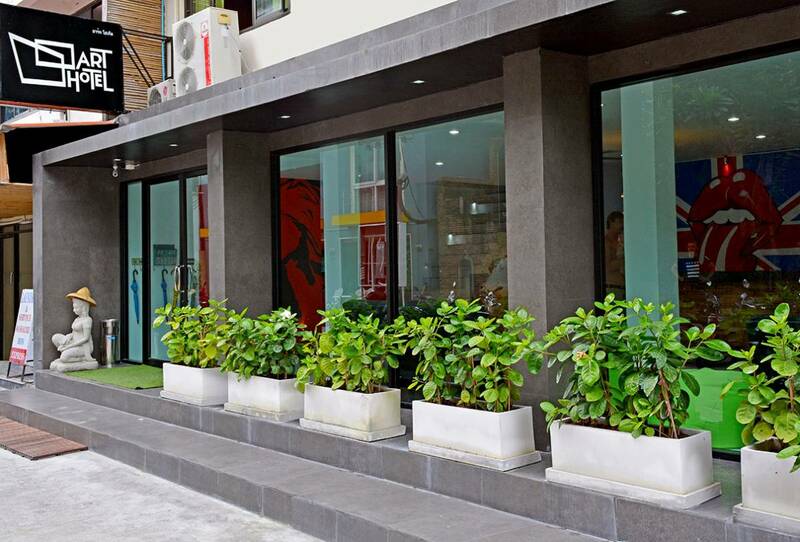 Rooms also come with complimentary bottled water an electric kettle as well as coffee and tea making facilities. For extra convenience, guests can organize excursions and buy tickets on-site to visit the neighboring islands. 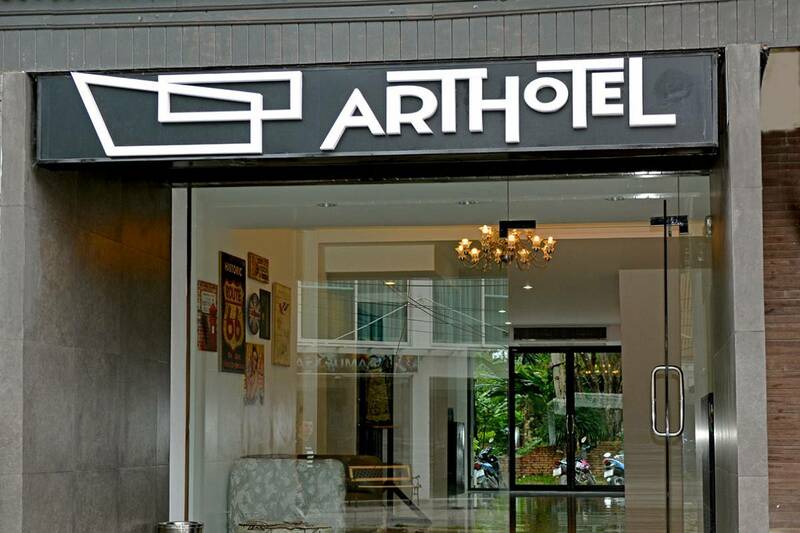 Bike and car rentals can also be arranged at Art Hotel.